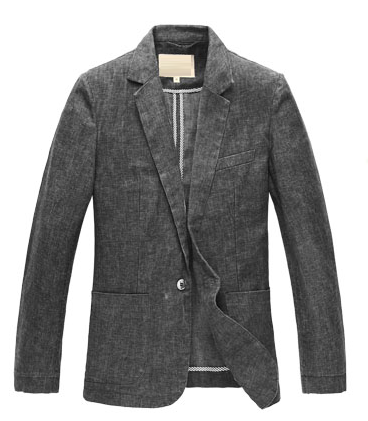 Slim Fit Linen blazers for men are some of the top choices of blazers for men. 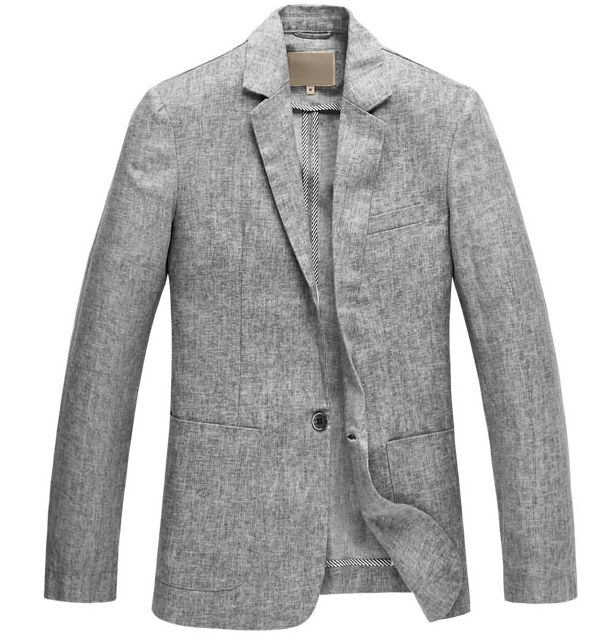 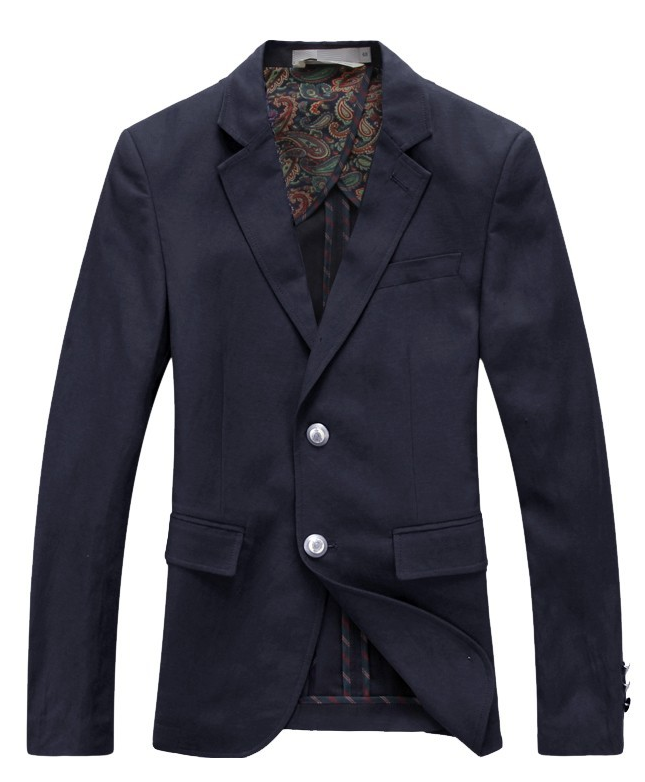 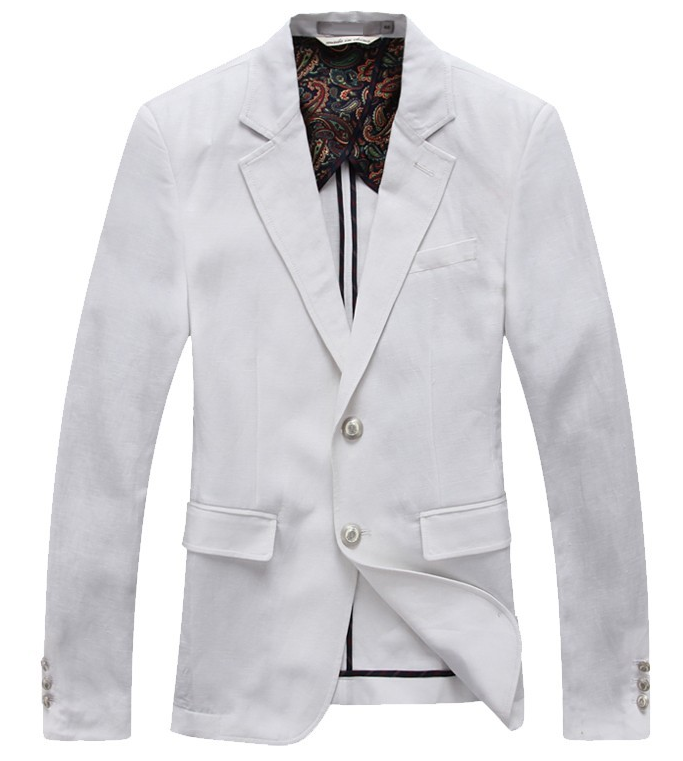 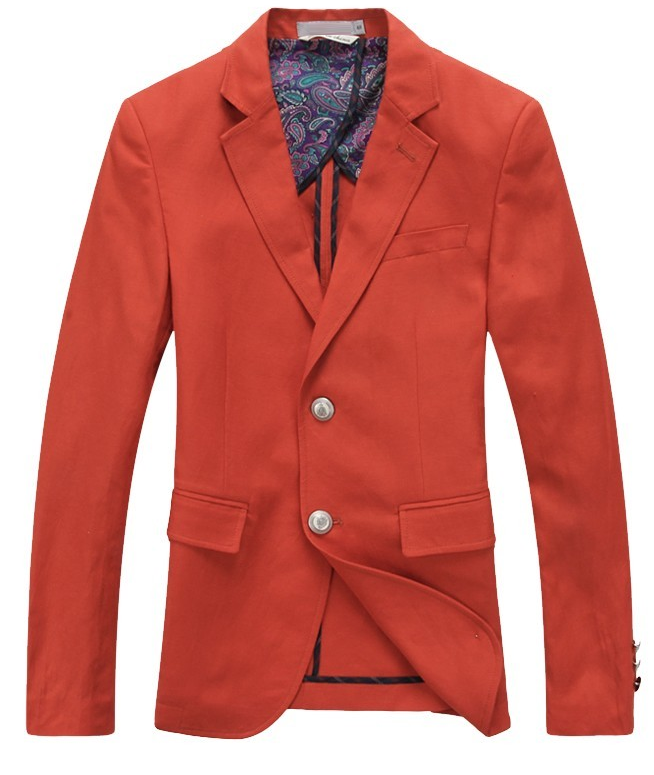 You can look casual and in-style with our high quality blazers for men! 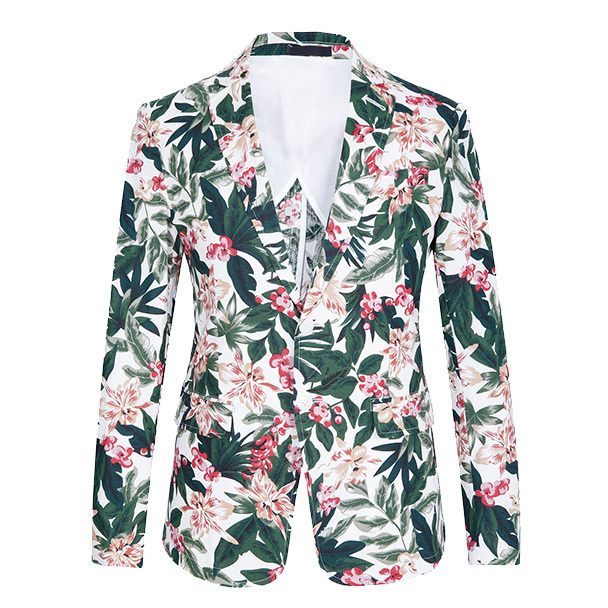 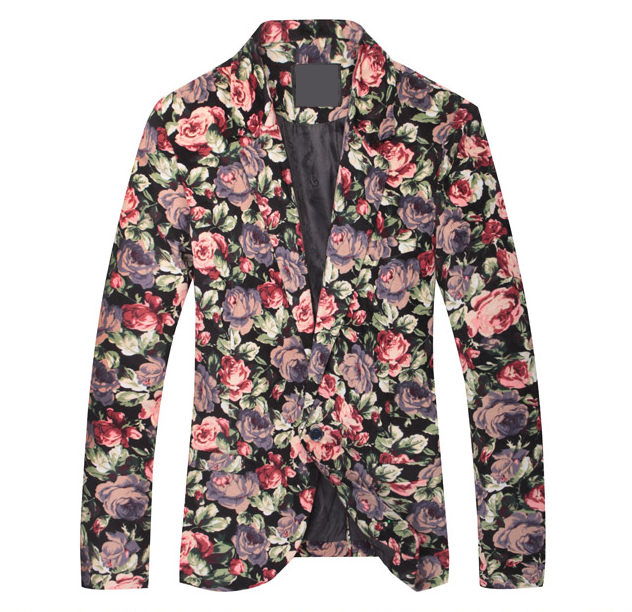 Get high end fashionable floral and printed blazers that are colorful, and really vibrant for a look thats great for parties, proms, and even award shows. 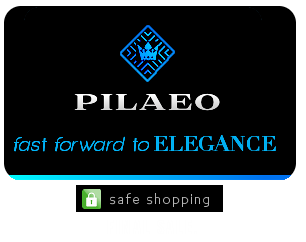 If you are looking for blazers that are casual and easy to wear, see plaid blazers or tweed blazer designs here at PILAEO.